The Hildebrand Department of Petroleum and Geosystems Engineering is placing a priority on opportunities for our students to study abroad. We want our students to both broaden their perspective and imagine their role, as an engineer, in changing the world. For the past 3 years we have taught a programming course in Croatia. This year we are planning to take our introductory petroleum engineering course to Norway. 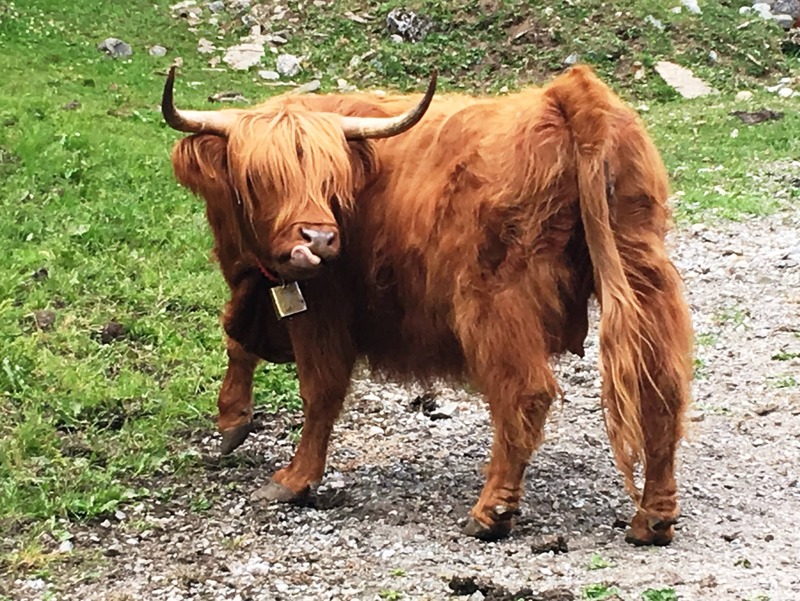 We are asking you to help make our summer 2019 Norway program more affordable for our students by sponsoring our excursion costs. Two of our faculty will teach a condensed, four-week format of PGE 301 (Engineering, Energy and the Environment) in Norway. This course is typically taught during spring semester and is required for all petroleum engineering freshmen. The content focuses on an introduction to current petroleum technologies and broader energy topics, and fits well into a Norway study abroad context. We have a full complement of 25 of our students signed up to take this course in June 2019; but for some students, cost can be a hardship. Studying in Norway provides a unique opportunity to study energy and global culture in the leading European country for all things energy. 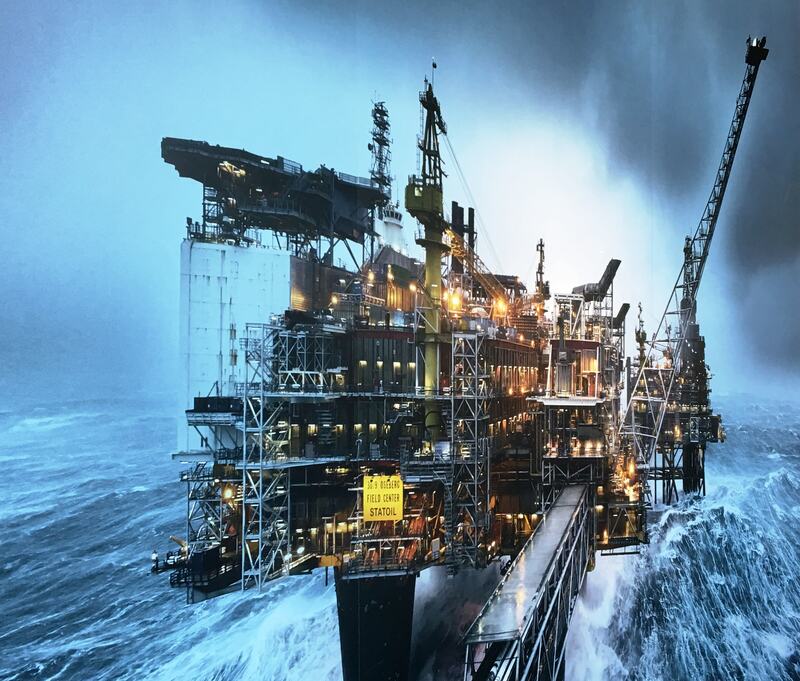 The history of offshore oil and gas development on the Norwegian Continental Shelf demonstrates the importance of technology, innovation and determination in the industry. Norway is also a leader in environmental stewardship and alternative energy development. We are excited about the invitation from local industry and governmental partners to assist our students in exploring the technological innovations and policies that have shaped Norway's development as one of the wealthiest nations in the world. What are the details of the costs we want to sponsor? Students are responsible to pay their travel to Norway and the incremental costs of the course beyond what would be spent teaching it in Austin. 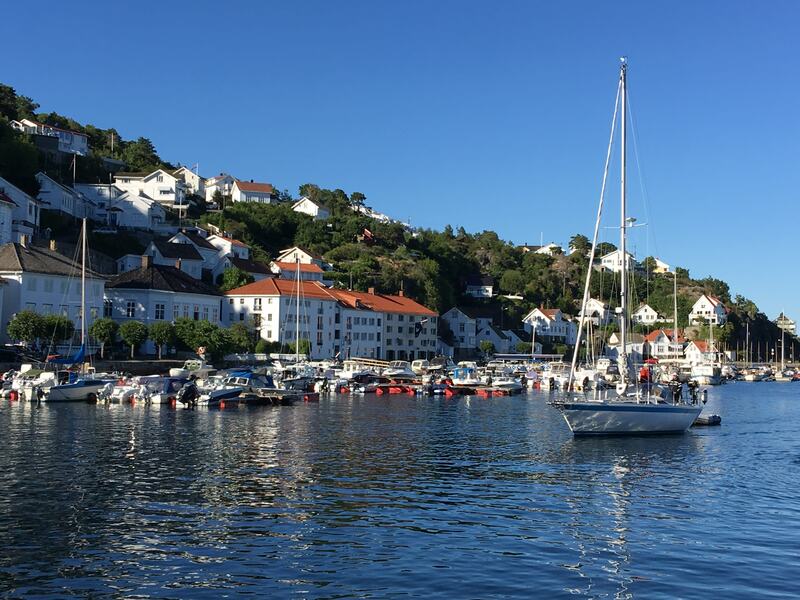 The University of Agder in the southern coastal city of Grimstad, Norway, will host our students and faculty in its classrooms and dormitories. 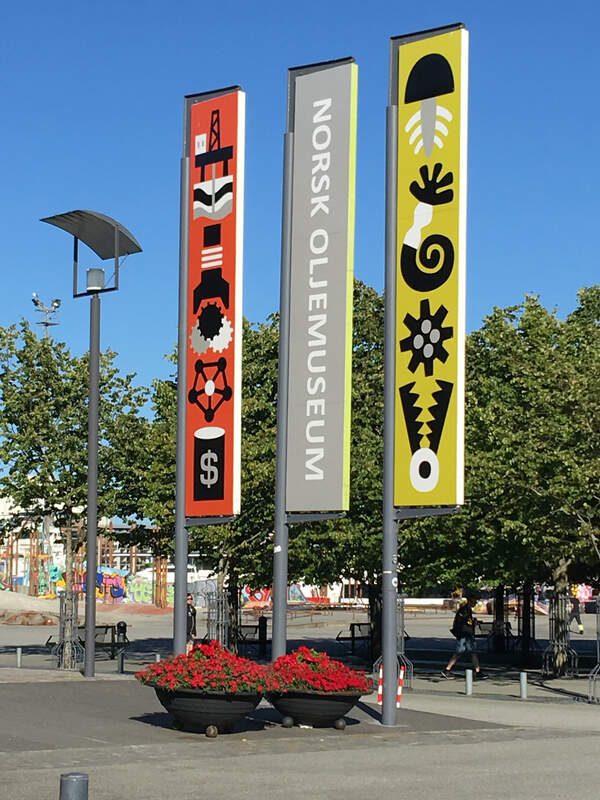 In addition to classroom instruction, we want to maximize our students' experience with industry site visits and training in the Stavanger area (5 days, 4 nights) and a cultural trip to Oslo (4 days, 3 nights). This Horn-raiser is to sponsor in-country transportation costs associated with these trips. We estimate bus rental, lodging and meals on the road for our group of 25 students plus instructors will cost $25,000. Our excursion to Stavanger, 'the Houston of Europe', will enable students to better understand the scale, function and operational aspects of the latest oil and gas technology. Students will visit several company sites to see equipment and training facilities, including Baker Hughes, a GE Company, National Oilwelll Varco (NOV) and Halliburton. It's not a Texas Longhorn, but the color is right! The estimated total cost of this study abroad experience per student is on the order of $8,000 (including airfare), so cost can be a hardship and a barrier for some. The Hildebrand Department has already allocated $10,000 of our scholarship funds to help those students who qualify based on financial aid. However, even those who don’t qualify for need often have limited funds. We want all students desiring a study-abroad experience to have the option to attend without worrying about incurring significant debt. Study abroad will add dimension to our Longhorn engineers' resumes, make them more desirable to hire as employees, make them better global citizens, and help them get started on“changing the world”.